Chief executive officer, and Andrew Wray, chief financial officer, have separately notified the Company of their intention to resign from their positions,” the company said in its notification to the market early Thursday. 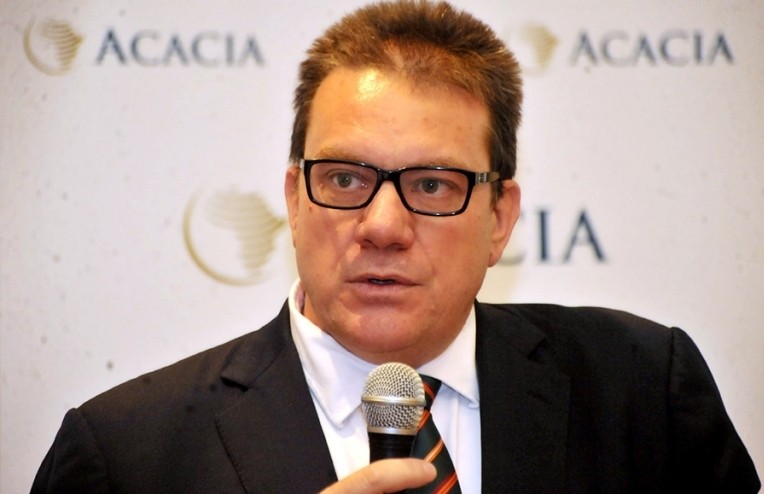 The chief executive officer (CEO) for Acacia Mining, Mr Brad Gordon and the company’s chief finance officer, Mr Andrew Wray have resigned, the company announced Thursday. 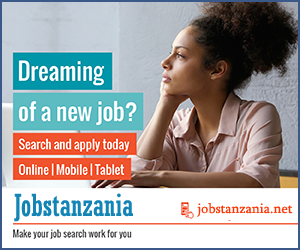 The resignation of the two has come hardly one month after Acacia’s parent company, Barrick Gold Corp, reached a tentative deal with the government of Tanzania to end a tax dispute pitting the two parties. The two agreed that Acacia Mining Plc would pay the government $300 million (about Sh700 billion) and divide the future “economic benefits” of its mining operations with the latter in what Barrick Executive Chairman John Thornton said was a “a show of good faith,”. According to Thursday’s statement, both Brad and Andrew will remain at Acacia during the transition period to the end of the year before the former returns to Australia for family reasons, while the latter would be pursuing an opportunity elsewhere. With the resignations, the board of directors for Acacia Mining has henceforth appointed Mr Peter Geleta as interim CEO while Mr Jaco Maritz will be appointed chief finance officer. Prior to the appointments, Mr Geleta worked as Acacia’s head of organisational effectiveness while Mr Maritz is currently Acacia’s general manager for Finance.